Ofer is heading the Amdocs Digital Intelligence unit overseeing product strategy, development and go-to-market for the company’s AI, Machine Learning and Big Data offering. Amdocs was founded as a startup in Israel in 1982 and became a publicly traded global corporation with $3.7 billion in revenue in 2016. It offers software and services for communications, media and financial services providers. 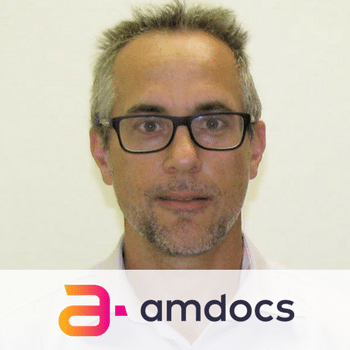 Ofer joined Amdocs through the Pontis acquisition where he served as the VP for product management and strategy, bringing vast experience in this domain with specific expertise in the telecom and enterprise software industries. Prior to Pontis Ofer held leading positions with NICE systems and Comverse.